Matt Lauer is Soo Yesterday, Anderson Cooper is TODAY! 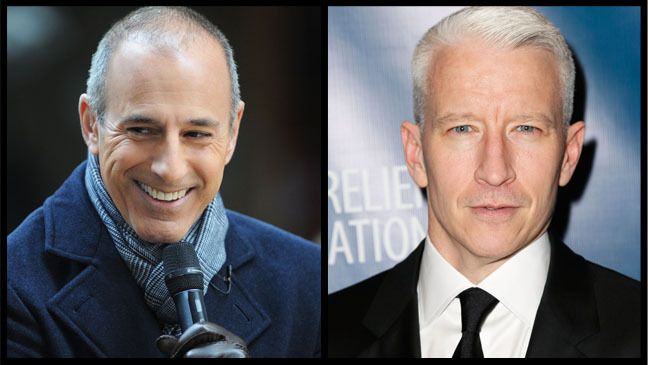 It was made known earlier this week that Anderson Cooper may be one of Matt Lauer‘s replacements at the end of 2013. Although, Alexandra Wallace, an overseer at “Today,”denies these claims, I can’t help but think there’s a hint of truth to them. 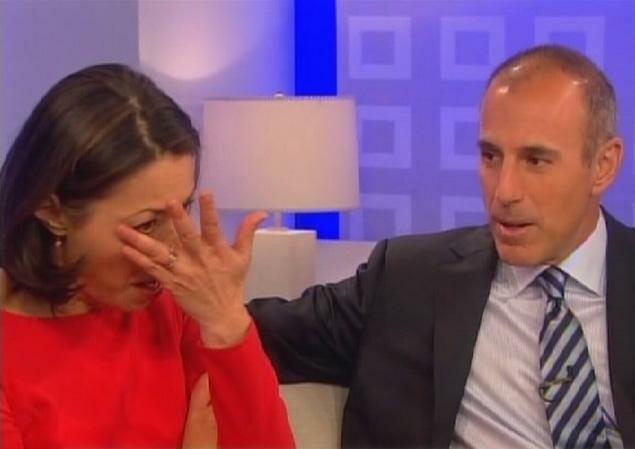 As someone who grew up watching Matt Lauer and Katie Couric every morning, I absolutely loved everything about the “Today” show, the energy and the people. This may be horrible to say, but I’m not at all sad about this decision. With Matt’s plagued image tainting the show, there is no doubt in my mind that he should be replaced. During the past couple years, the famous Today anchor has proven to be more of a thorn in the side of the show than anything else. Between his noteworthy disputes with guest on air, including Tom Cruise, or even his fellow co-host Ann Curry, Matt has definitely had more downs than ups during the past few years. Not only has he showed animosity on air, but off air as well. One of his former interns recently reported via Twitter that the journalist was everything but welcoming during his internship stating, “I was an intern there in ’97, his first year on the job…how do I say this?…he was…not nice.” Well, it’s good to know that the journalist hasn’t changed over the years. Maybe that’s the real reason why Katie Couric left? Anyway, I’m positively thrilled to hear that NBC may be considering Cooper as one of Matt’s replacement, even if it is a rumor! As one of the main faces of CNN, a successful show host, and just an overall excellent journalist, Cooper is by far, the best choice! Carnival has yet again managed to disappoint another set of passengers, 4,300 to be exact. 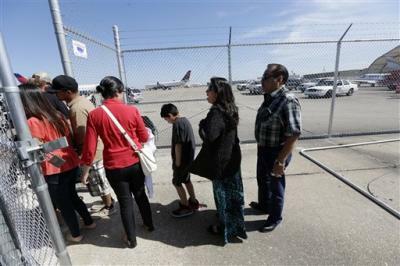 After the emergency generator failed on the Carnival Dream, Carnival was forced to fly all of their passengers back to Florida. The nightmare mirrored the horrid conditions passengers faced on the Carnival Triumph, the power shut off, no passengers were able to leave the ship, and yes, the toilets were out again. Similarly to the Triumph, passengers will be receiving a refund for their trip, as well as 50% off of their next cruise on the Carnival line. But after an experience like this, would you really want to vacation with Carnival again? 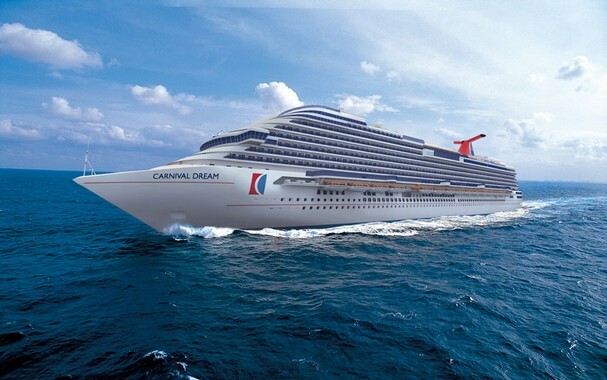 CNN interviewed several passengers aboard the Dream, one of which stated,” There’s human waste all over the floor in some of the bathrooms and they’re overflowing.” Another passenger reported that “the cruise director is giving passengers very limited information and tons of empty promises.” Really Carnival? How could you afford for this to happen again? Did you not learn anything from the Triumph? If this situation happened to any of you, would you give Carnival another chance? If so, why?